Catalogue > Maps Asia and Australia > INDONESIË: Molukken. 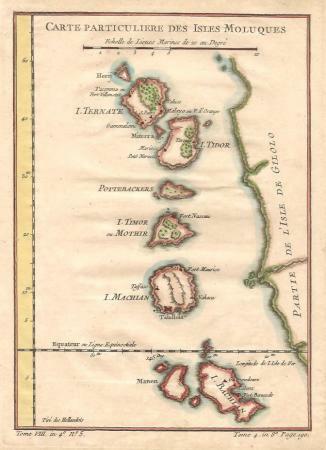 CARTE PARTICULIERE DES ISLES MOLUQUES. Hoogte 21,7 cm; breedte 15,5 cm.